I was at our neighbours cottage in the Quebec Laurentian’s over the weekend. We had a wonderful time cross-country skiing, snowshoeing, eating scrumptious food and relaxing with special friends. 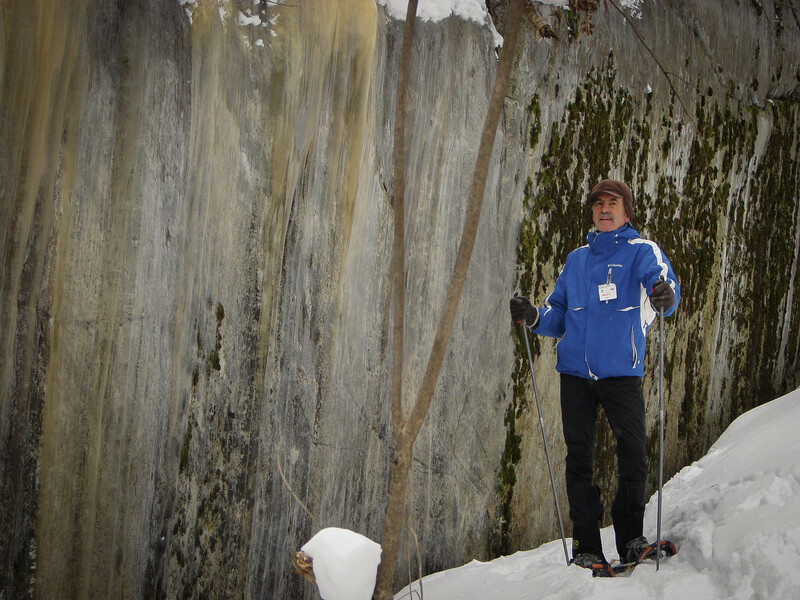 Greg took me for a snowshoeing trek in the back country – it was spectacular!!! I only had an ancient Sony point-and-shoot camera with me because I didn’t want to damage my DSLR.